French brand ARCHOS today unveiled two new budget smartphones which will be showcased on September 4th in Berlin at IFA 2015. Both new handsets, the Diamond S and 50e Helium, will hit the market shelves in select countries in November for GBP159.99 and GBP99.99, respectively. For starters, the Diamond S comes with a 5.0-inch Super AMOLED screen with 720×1280 pixel resolution. 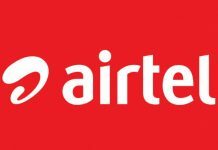 It is powered by an octa-core 1.5GHz MediaTek MT6753 processor, paired with 2GB of RAM, and 16GB of built-in storage (expansion up to 32GB). 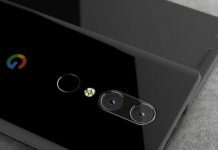 On the back of phone, there is a 16MP camera, that is more than enough to shoot your special events, and a 2,300mAh battery keeps the system live. Adorning an 8MP front-facing shooter, the Diamond S runs Android 5.1 Lollipop out of the carton. 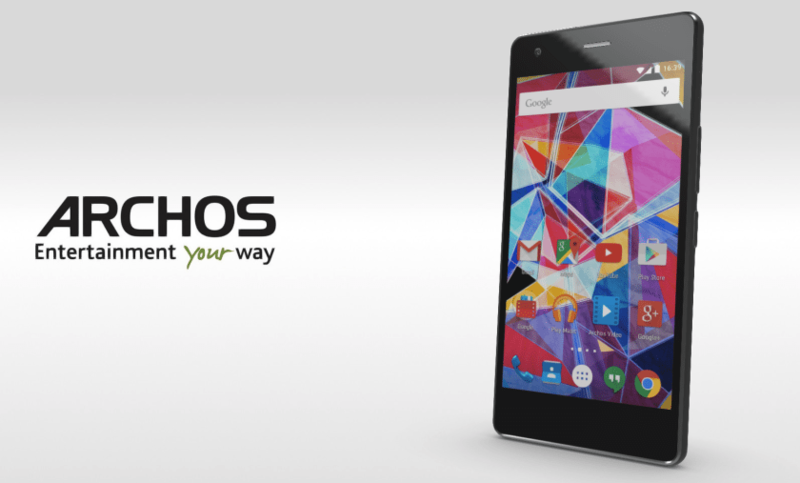 Moving on, the Archos 50e Helium is more affordable handset, featuring a 5.0-inch IPS LCD with 720 x 1280 pixels. On the processor side, it has a 1GHz Snapdragon 210 chipset, paired with 1 gig of RAM. 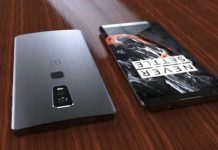 Other specs includes 8GB of internal storage (expansion up to 32GB), an 8MP back snapper, a 2MP front-facing camera, and a 2,100mAh battery. Similar to Diamond S, this phone will also boots Android 5.1 Lollipop. 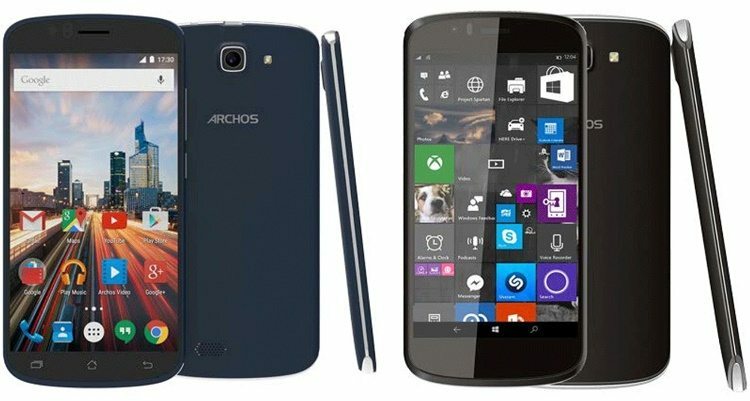 It is worth noting that Archos has one more handset to showcase at IFA, dubbed 50 Cesium, which is a Windows-based smartphone and features similar specifications and price as of 50e Helium.